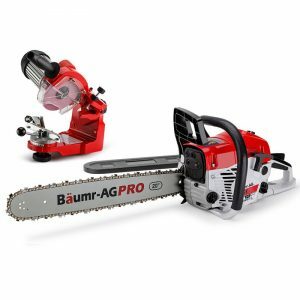 The Baumr-AG Pro 20” SX62 Chainsaw is a must have for any tradesman, commercial gardener or handyman. 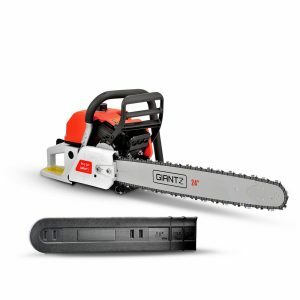 This class-leading commercial grade saw is designed and engineered specifically for low fatigue and great maneuverability. 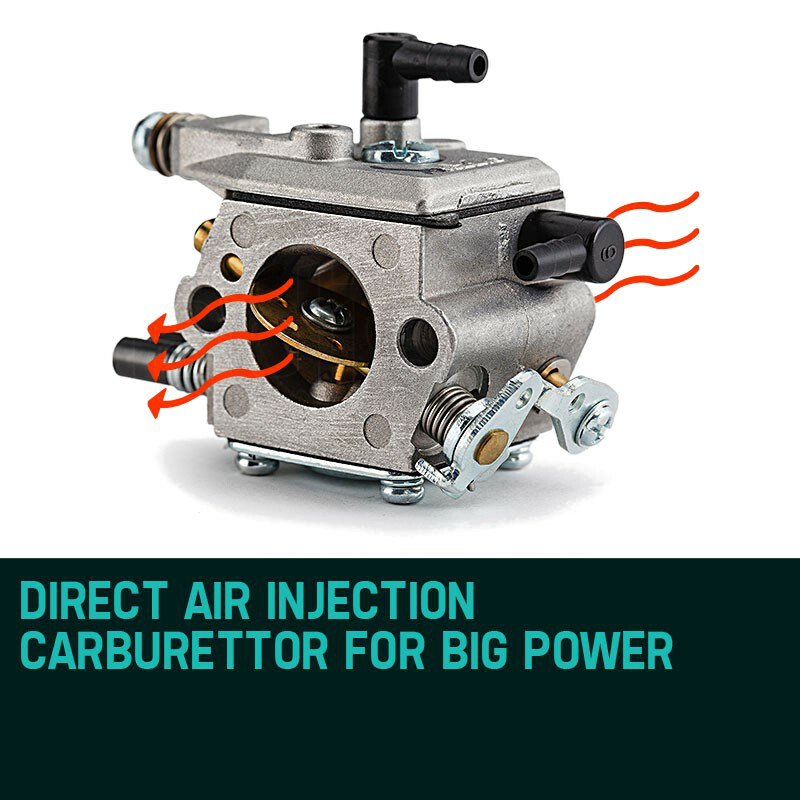 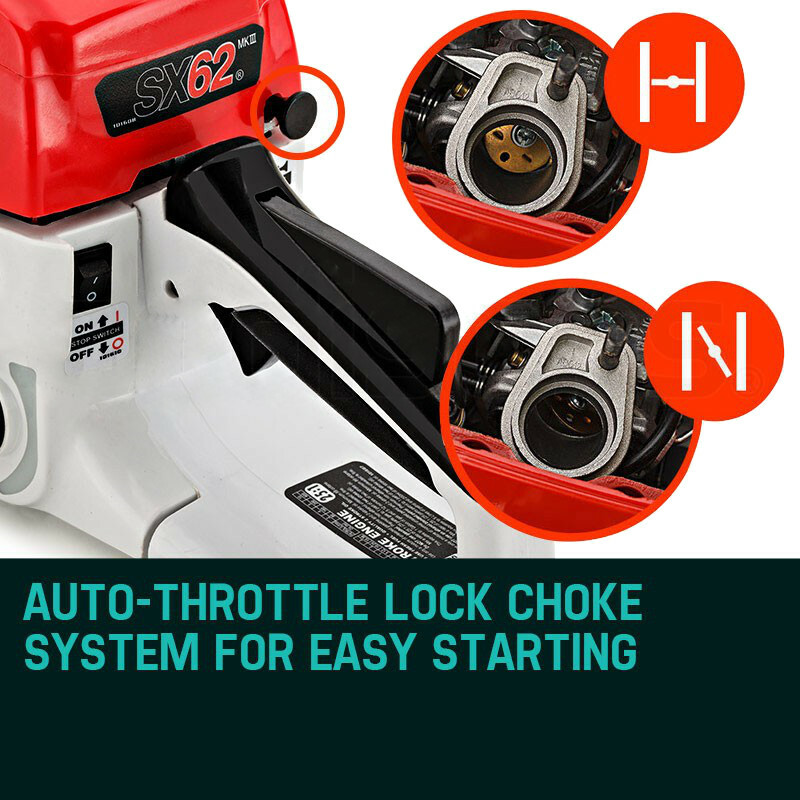 This premium range features Baumr-AG's patented air injection carburetor and intake system, meaning you get more grunt per CC! 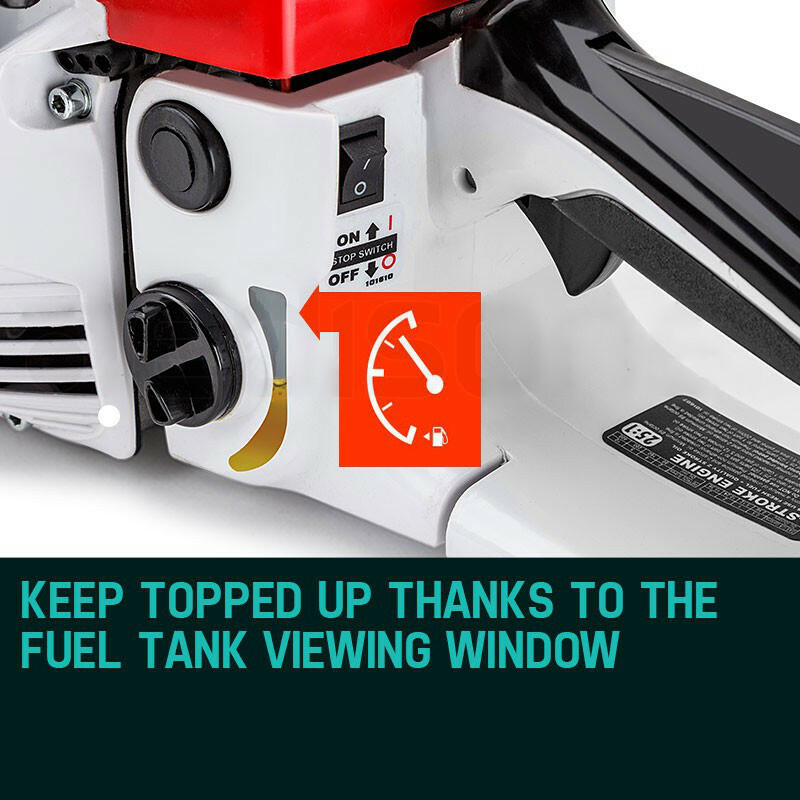 And you can always keep an eye on your fuel level with the viewing window. 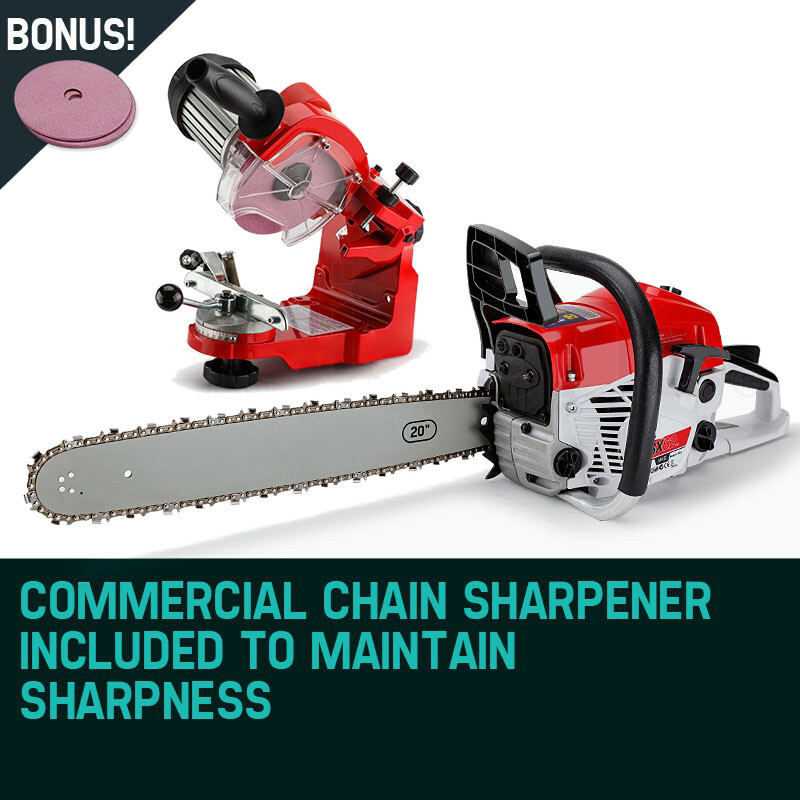 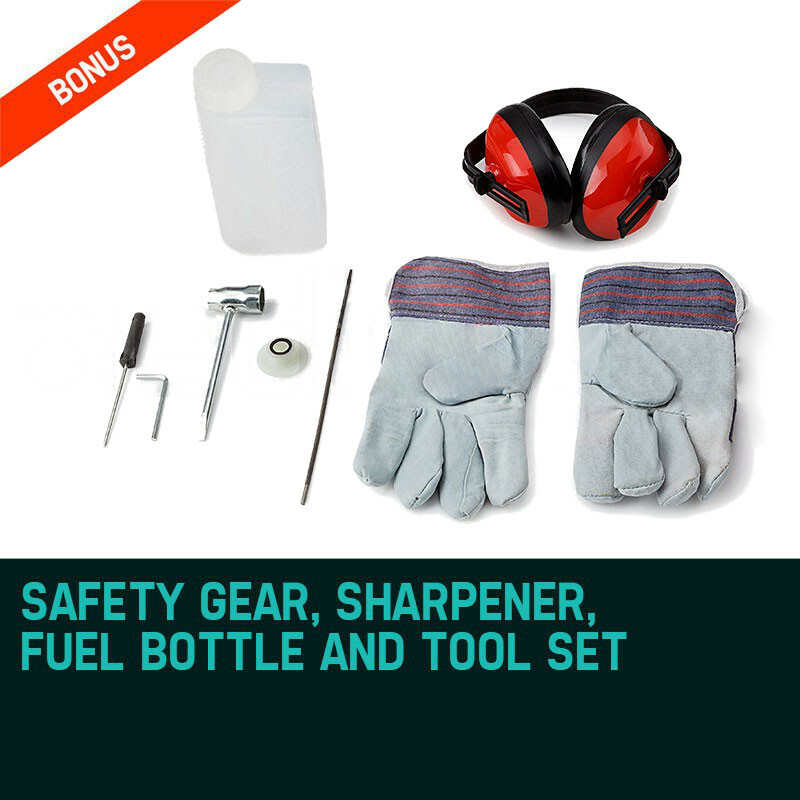 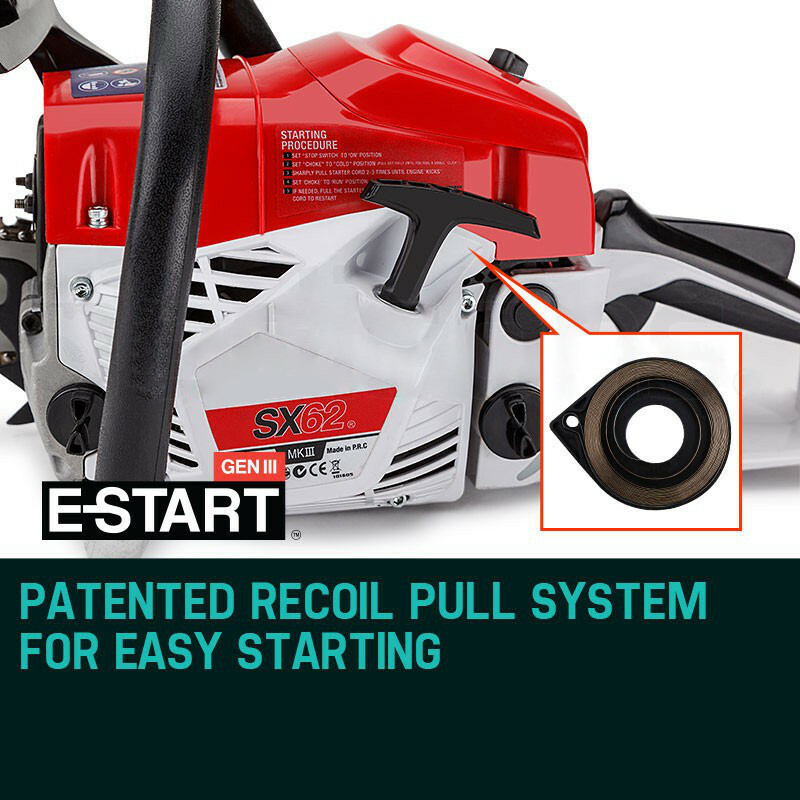 As an added bonus we have paired this premium chainsaw with the Pro-Series 350W Chain Sharpener! 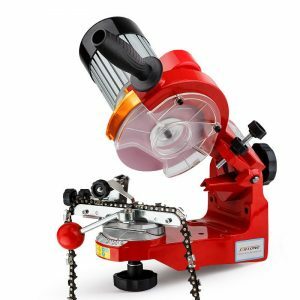 It will not only allow you to keep your chain sharp but also allows you to make fine adjustments to angle, pitch and depth of grind. 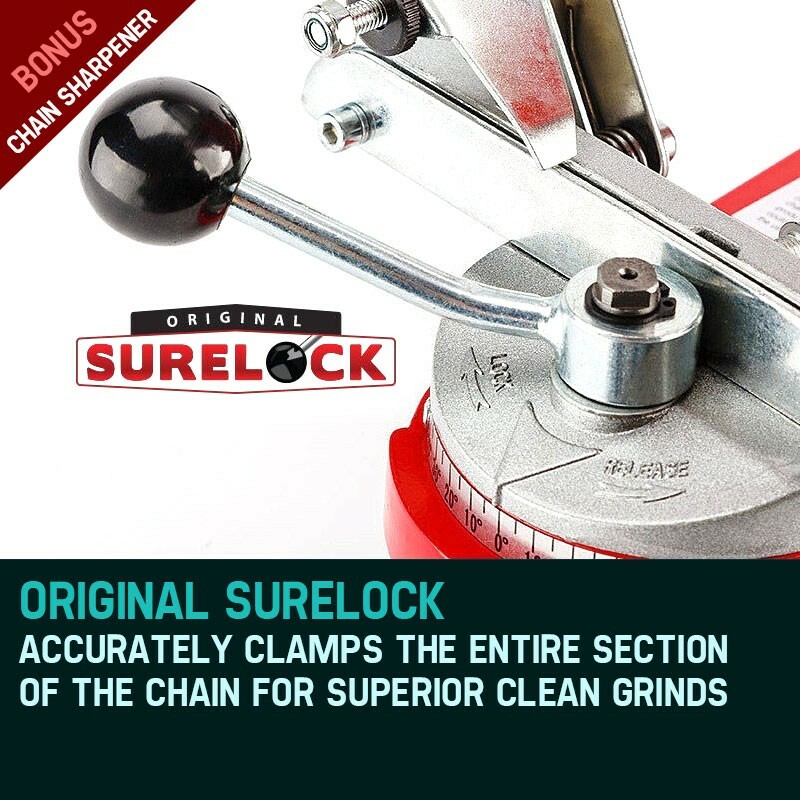 Optimal precision is made possible by the SURELOCK clamping system and in-built LED guiding light. 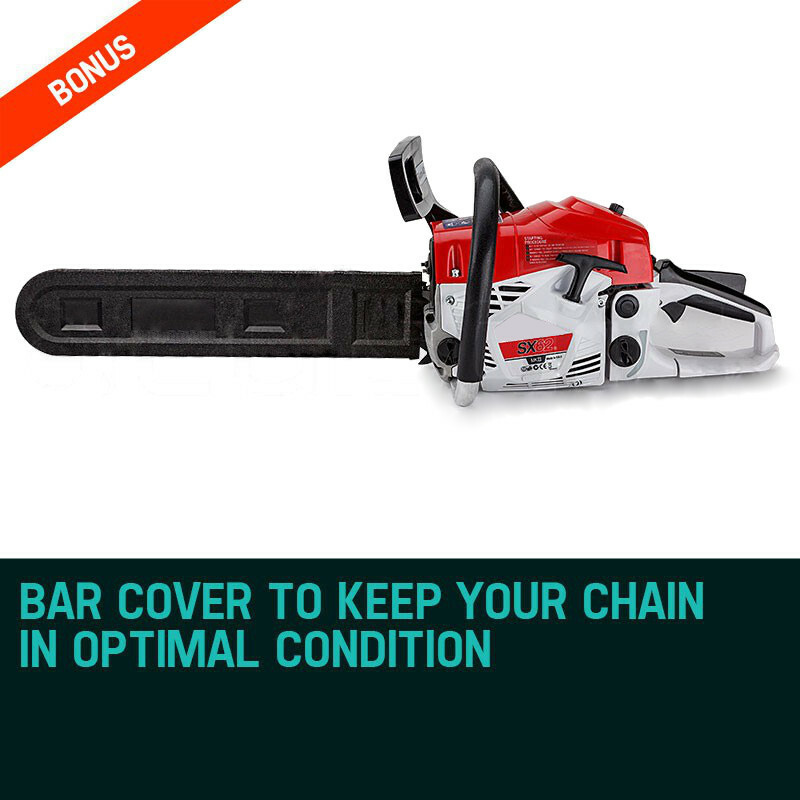 You can be rest assured that your correctly sharpened chain will not buck or kick-back, and it will provide hours of service as if it were brand new! 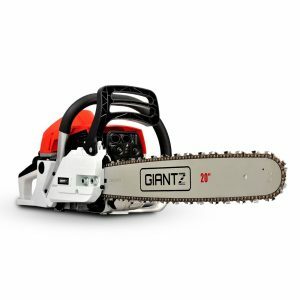 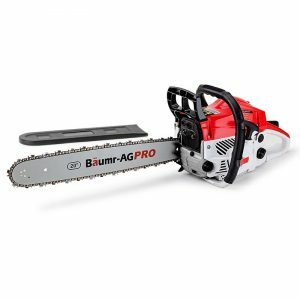 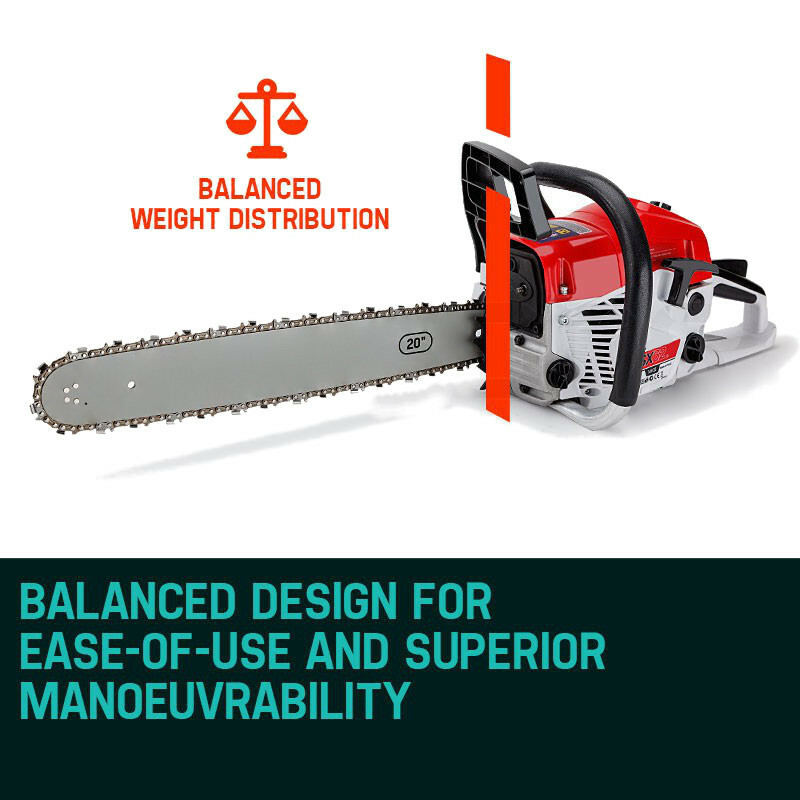 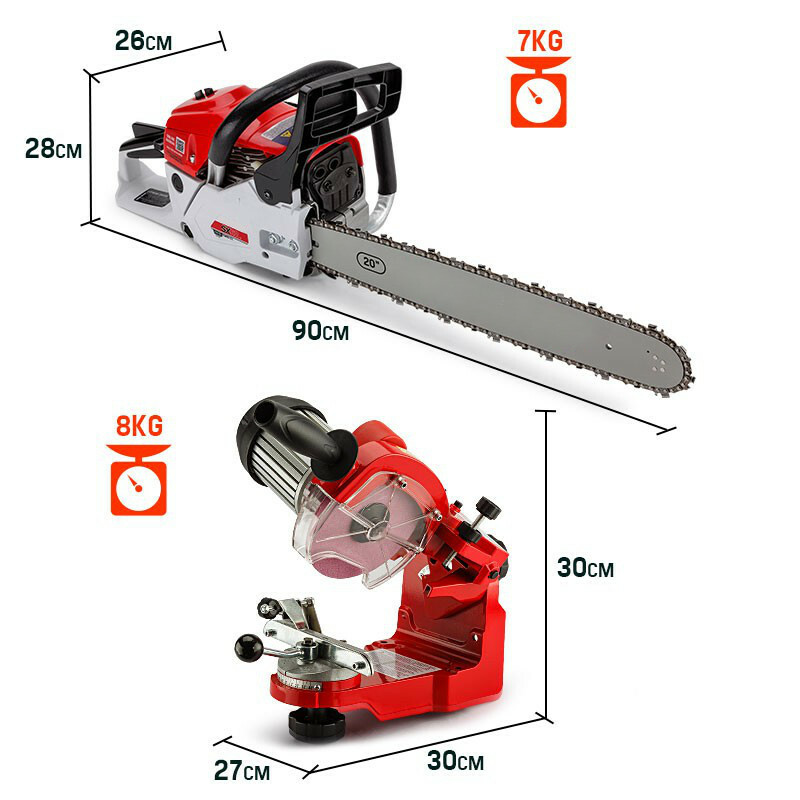 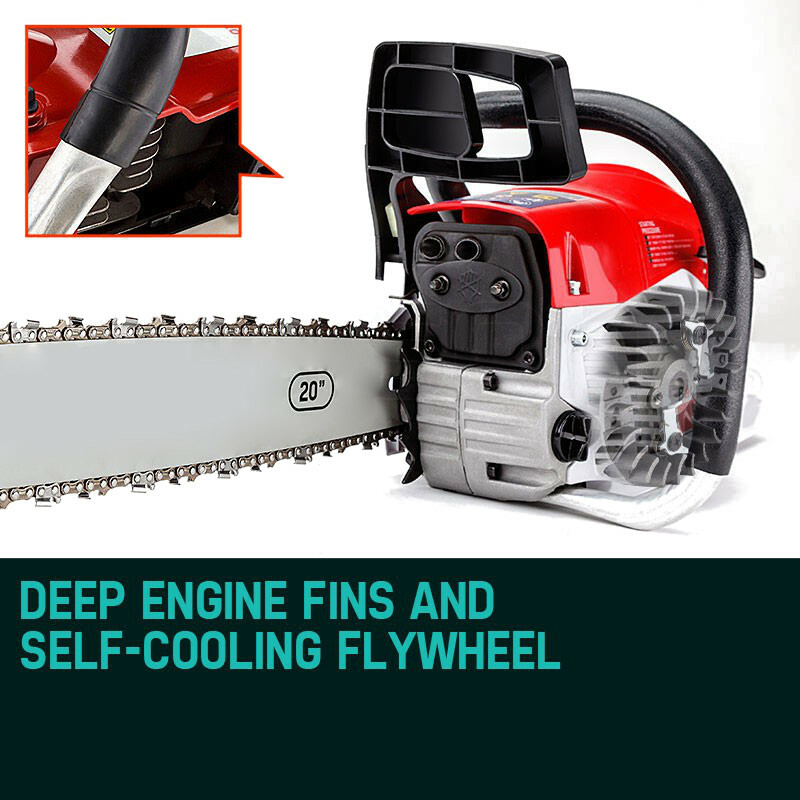 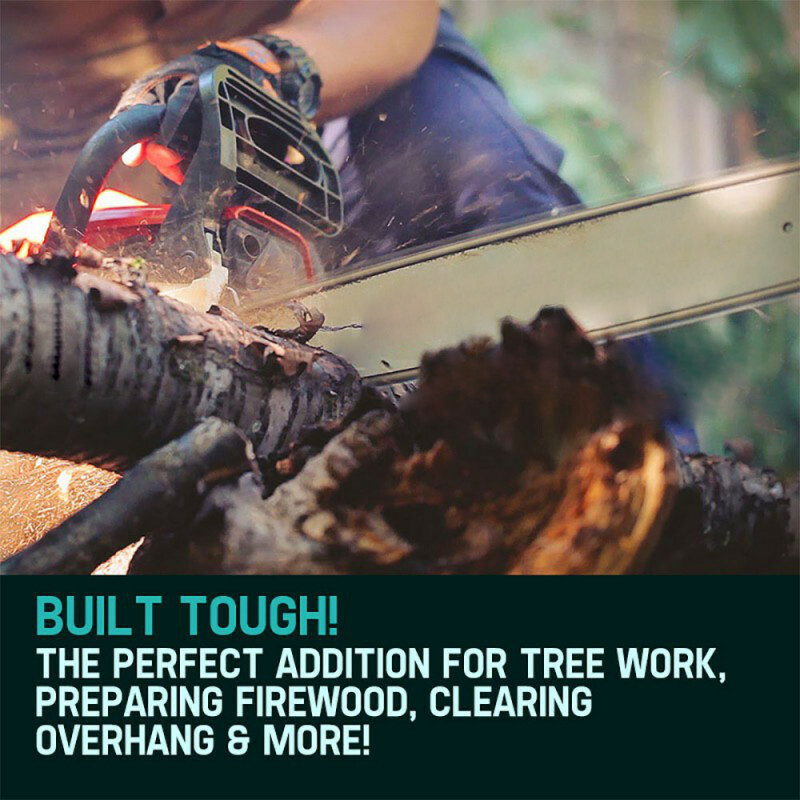 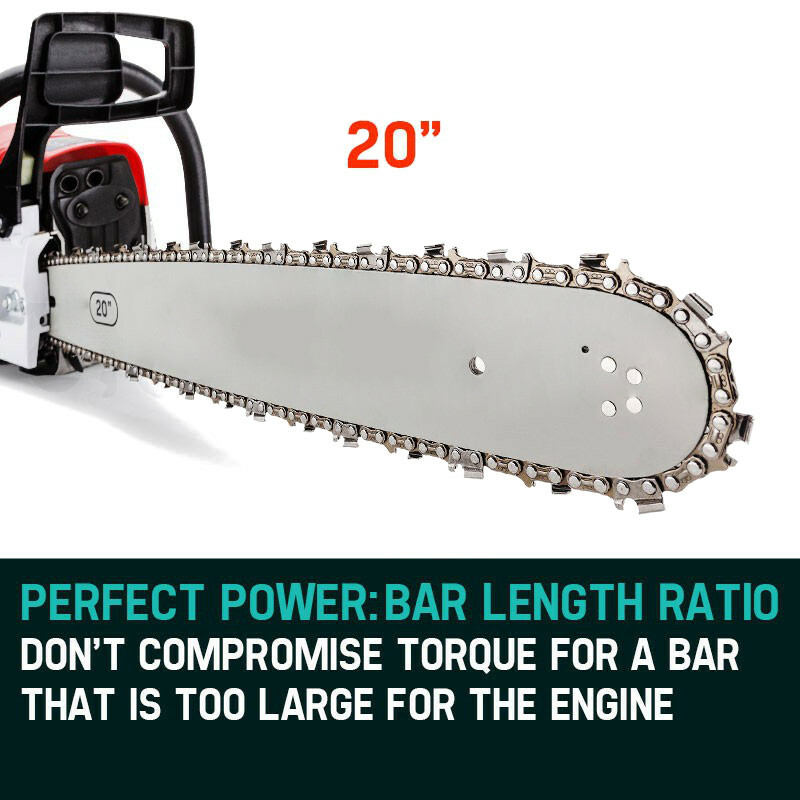 The Baumr-AG 62cc Chainsaw is perfect for any application, whether it be preparing firewood, lopping medium to large trees, clearing those overhanging branches, removing bushfire hazards, or as a great companion on your next 4WD adventure or camping trip. 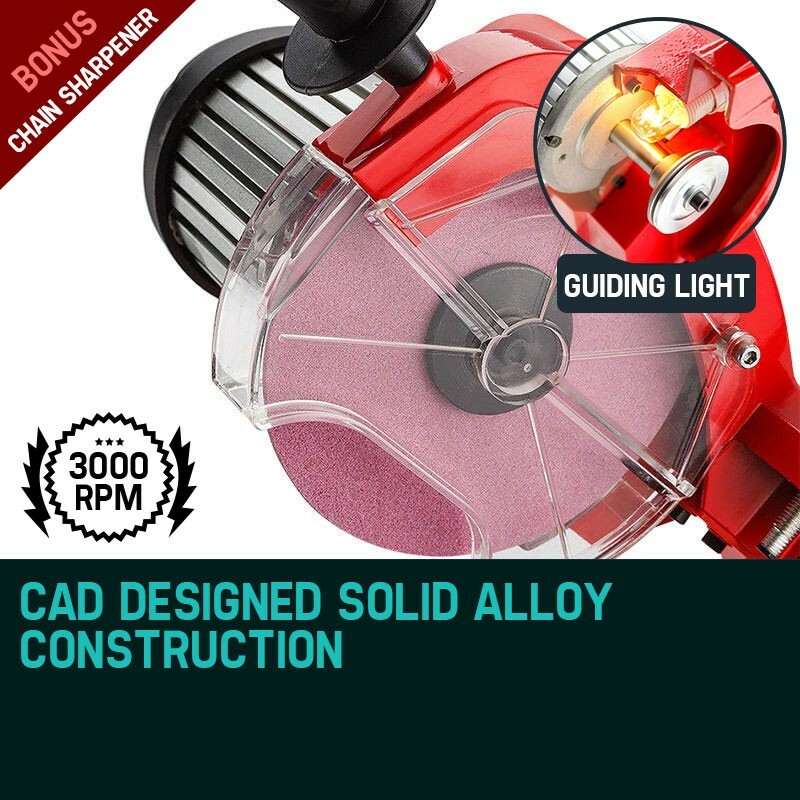 Chain Sharpener Vice Capacity: 0.80" - 0.50"